It depends, of course, on how concerned you are about the state of these United States. If, like most of us, even independent of our political leanings, the answer is “yes,” be aware that the etymology of the word “Schadenfreude” brings with it ethical concerns. Here is a source of worldwide Schadenfreude. 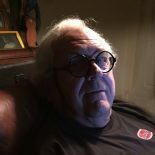 Image from huffingtonpost.com. M-W traces the word’s origin from the German words Schaden, damage, and Freude, joy. However, the fact that it’s our joy from another person’s damage raises the ethical aspect. Is it appropriate that we derive joy under such a circumstance? 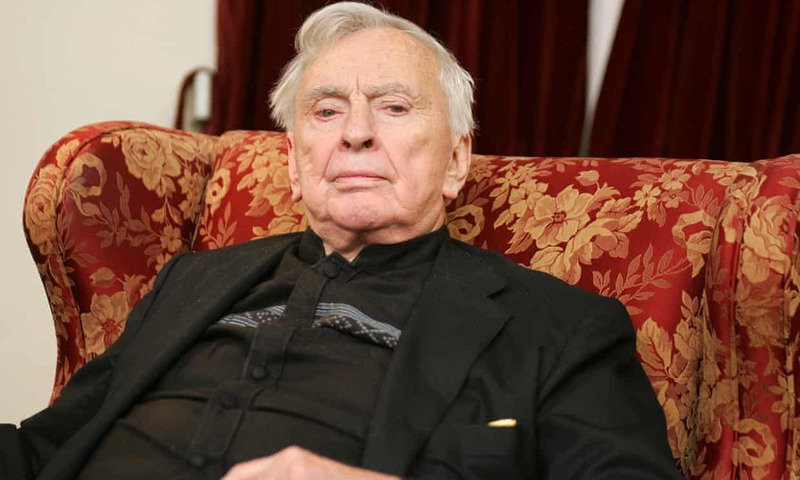 Gore Vidal, 1925–2012, American author, known for his patrician manner, epigrammatic wit, and polished style of writing. Wikipedia cites Arabic, Czech, Dutch, Finnish, and Hebrew as having equivalents for Schadenfreude. On the other hand, I examined this with Google Translate and found these other languages don’t specify the crucial source of the joy. Or perhaps Google Translate just doesn’t make ethical distinctions. 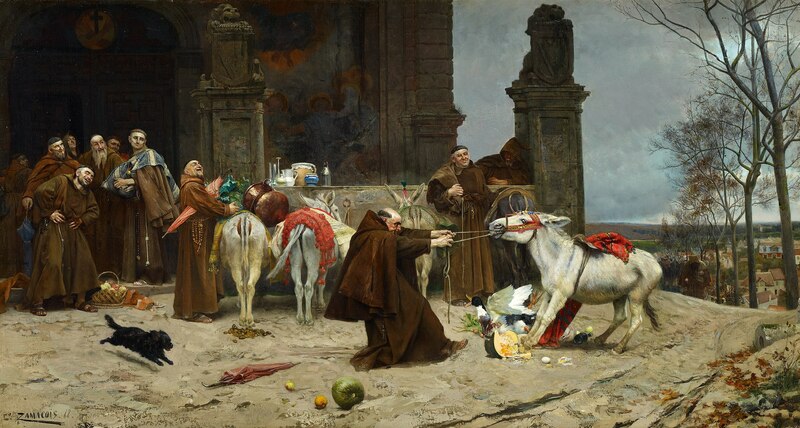 A 19th-century example of Schadenfreude: Return to the Convent, by Eduardo Zamacois y Zambala, 1868. Painting in the Carmen Thyssen Museum Málaga. Apparently, like English, these other languages could all profit from Schadenfreude. This brought to mind a related concept that I read about years ago in a book by John Kenneth Galbraith. 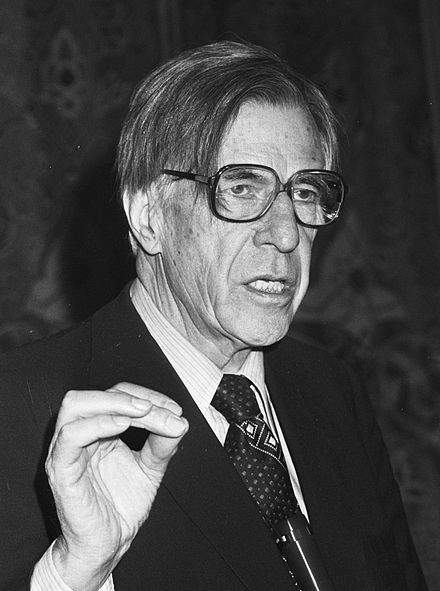 John Kenneth Galbraith, 1908–2006, Canadian-born American economist, public official, and diplomat. Galbraith was awarded the World War II Medal of Freedom in 1946 and the Presidential Medal of Freedom in 2000. During the Kennedy administration, Galbraith was U.S. ambassador to India. While there, he learned of a concept related to Schadenfreude. Whereas Schadenfreude describes the negative emotion of enjoying another’s misfortune, this particular Hindi word describes the positive feeling of basking in the glory of another. German has far fewer words than English, making context MUCH more important. In addition, there are multiple meanings of “Schaden” and thus Schadenfreude. Schadenfreude is by no means a positive feeling, but it ranges greatly. 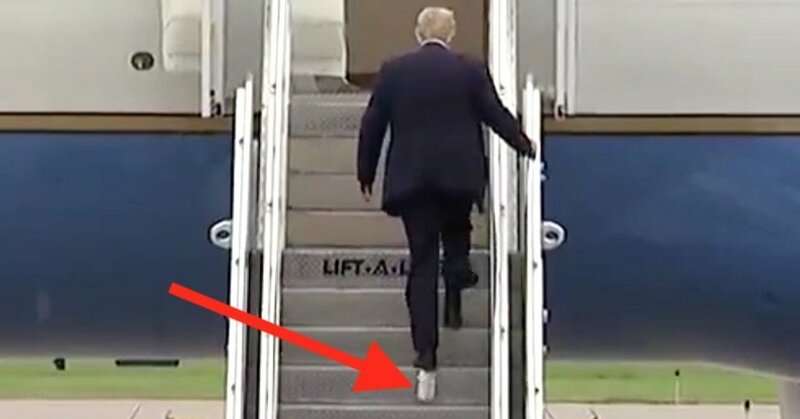 This range starts from something like (to take a totally random example) laughing at seeing some a**hole with toilet paper stuck to his shoe (which some might just see as hilarious comedic karma/irony), a situation that has no real “damage” except possibly to someone’s pride. At the other end of the spectrum would be something like taking joy at your neighbor ending up in the hospital after wrecking her brand-new top of the line Mercedes. This range is bourn out in everyday German language. Schadenfreude is 99% used more in a “just deserts” way than in a malevolent way. Or at least that is what people admit to… I also note that “Schadenfreude” is not a word that comes up in German conversation very often. This entry was posted on November 30, 2018 by simanaitissays in I Usta be an Editor Y'Know and tagged "Merriam-Webster Online" dictionary, Google Translate experiment with Schadenfreude, Gore Vidal on other's success, John Kenneth Galbraith on Hindi basking in another's glory, Schadenfreude etymology and ethics.